Kathleens mission in life is to help people see their beauty. In that way she feels that everyone deserves to shine like a star, and prides herself in not only helping her clients look wonderful, but feel wonderful as well. 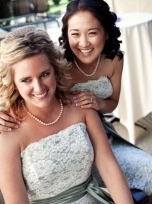 Clean, elegant and unforgettable makeup and hair styling goes a long way, and Iâ��m here to help you get there! Together we can collaborate to help make any look come to life. 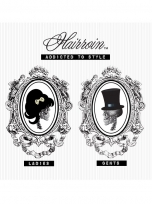 Addicted to Style :: Hairroin Salon is the go-to destination for Hollywood\'s best-tressed. Hairroin Salon is devoted to providing personalized attention to the fashion forward and service-oriented client via absolute mastery of hair art and all its intricacies. Committed to creating a unique un-salon environment, Hairroin strives to entertain each individual with utmost respect and professionalism. 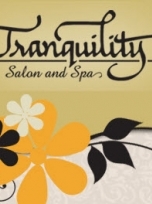 Our philosophy is one of pure and simple pampering. 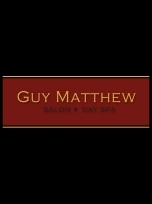 At Beauimage Salon & Day Spa we are committed to providing a total spa and salon experience. Our facility is designed to offer convenient access to a variety of beauty and health regimens for both our male and female clientele. 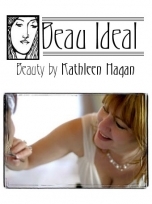 We are now catering to Bridal Hair and Make-up Services, Facials, Waxing, and Massage. We can come to you or you can come to us. Let us know what works out for you and we will make it happen! 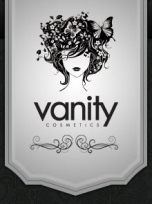 Great prices for amazing beauty! Shannon has been doing professional Make-up for more than 7 years. She is certified by the Well Studio Make-up Academy, M.A.C. 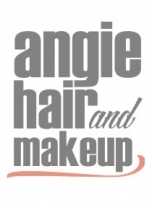 Bridal Make-up Academy, Aveda Make-up Department & also holds an esthetician license from the Simi Valley Cosmetology School. Shannon loves make-up and has exposed herself to every niche in the make-up industry. Address: Pinup Girl Boutique3606 Magnolia Blvd. 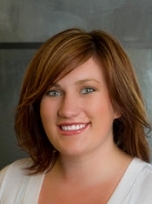 Lindsay Milstead is passionate about formal styling for special events and weddings. 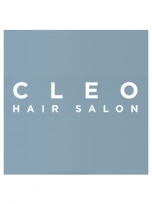 She is currently booking appointments at Cleo Hair Salon in Oak Park, California and on location for events and weddings. 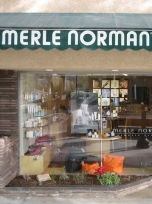 Address: 676 Lindero Canyon Rd. 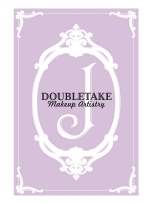 DoubleTake Makeup Artistry is on a mission to prove that every woman possesses an innate, exquisite beauty worthy of turning heads. Armed with expert training, artistic vision, and state of the art products, power duo Jami and Janae complement each other as only twins can, achieving results that are simply breathtaking! The organic & natural material of hair must be approached with a strong foundation in Art & Design. The commitment to produce tailored cuts, colors, and products that create movement and enhance texture are constructed to suit each individual. With the philosophy of maintaining the integrity of the hair and suitability to the client, hair can transcend the individual and draw forth the beauty from within. 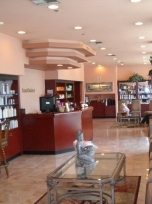 Celebrating twenty years of outstanding service and style, the success of Glendale Salonspa speaks for itself. Glendale Salonspa was born out of the belief that an engaged and talented staff, an openness to change, and the best in continual stylist education are vital keys to a successful salon. 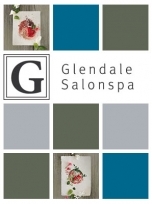 Today, with a growing staff of gifted specialists, an ever-expanding list of services, and a warm and friendly atmosphere, Glendale Salonspa has become a local favorite. Nicole trained under the LA County Cosmetology Apprenticeship Program, MAC Cosmetics and graduated from the Fashion Institute of Design & Merchandising. Nicole continues training with Vidal Sassoon, Redken, Enjoy and Schwarzkopf color courses to stay up with current trends. Nicole has been doing makeup since 1999 and hair since 2005.